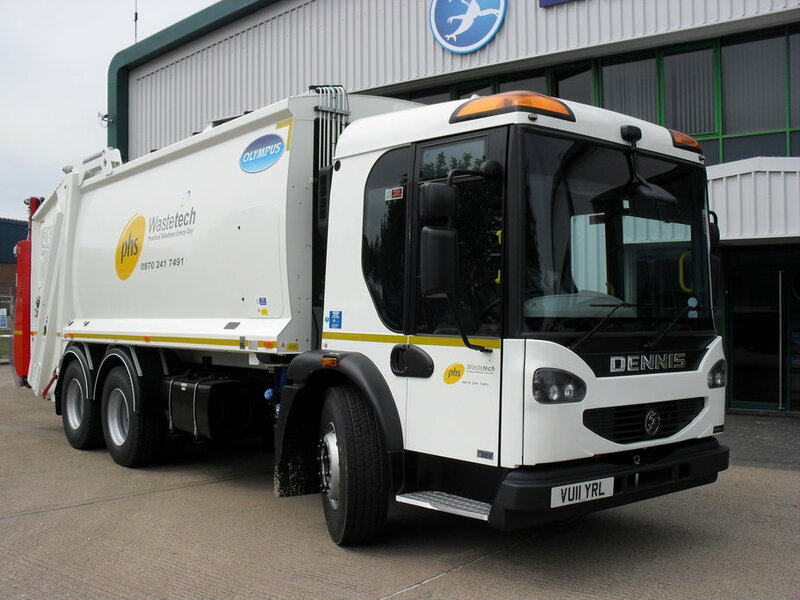 Leading commercial waste collection provider PHS Wastetech has awarded the contract for its additional fleet of recycling and waste collection vehicles, to Specialist Fleet Services Ltd (SFS). A member of the Rothschild Banking Group, SFS is one of the most experienced contact hire companies in the UK, and runs its own network of vehicle workshops, as well as providing vehicle hire and fleet management services to the public and private sector. The five year contract comprises 26 Trade RCV’s from Dennis Eagle, and 7 Ford Transit Caged Tippers, which will be providing trade waste collection services around the country, primarily in Manchester and London. PHS Wastetech provides waste collection and recycling services to local and national customers in the commercial, retail and industrial sectors. The company has a network of over twenty depots positioned throughout England, Scotland and Northern Ireland, servicing over 15,000 clients.